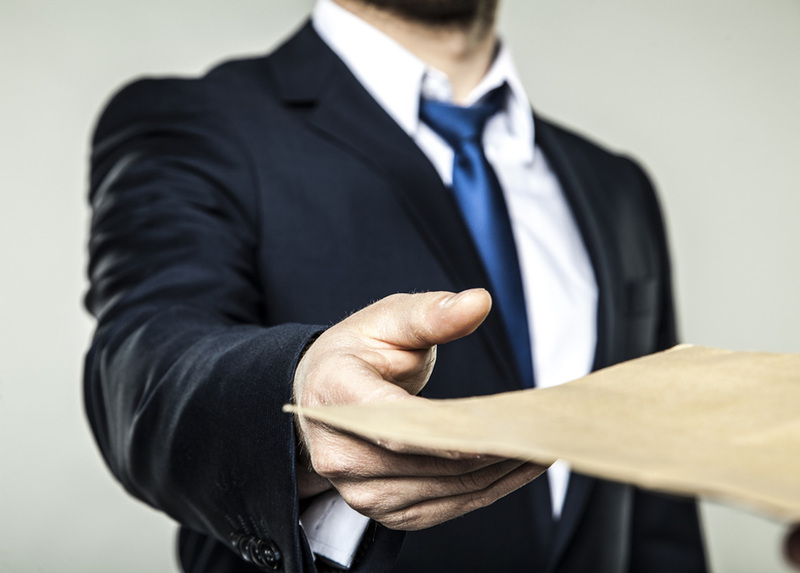 When searching for a Process Server to deliver your legal documents, it is important to utilize professionals who are backed by plenty of hands-on experience and knowledge. 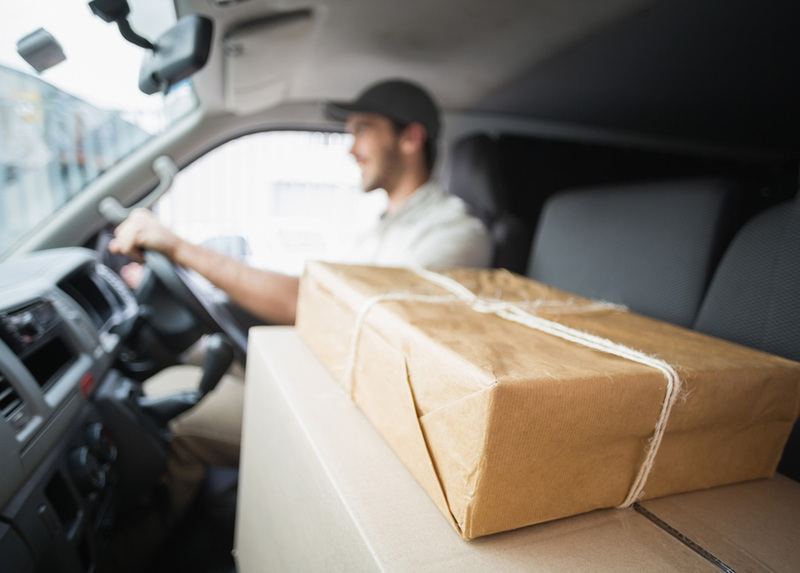 Lightning Legal Couriers & Process Servers has worked in the area of process serving for over twenty years, serving in Miami, Fort Lauderdale, and Palm Beach. No other process servers in the area can beat our lightning-fast delivery and dedication. 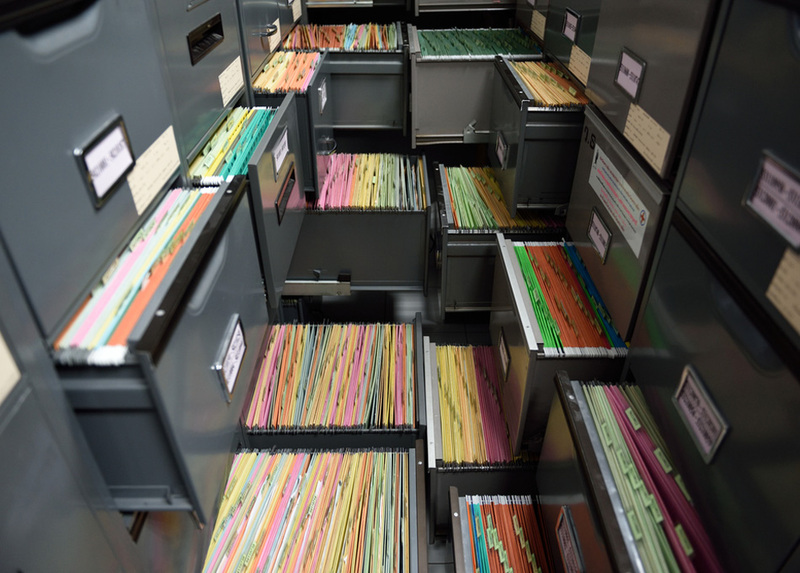 Our team of carefully trained process servers has completed countless subpoena services over the years. 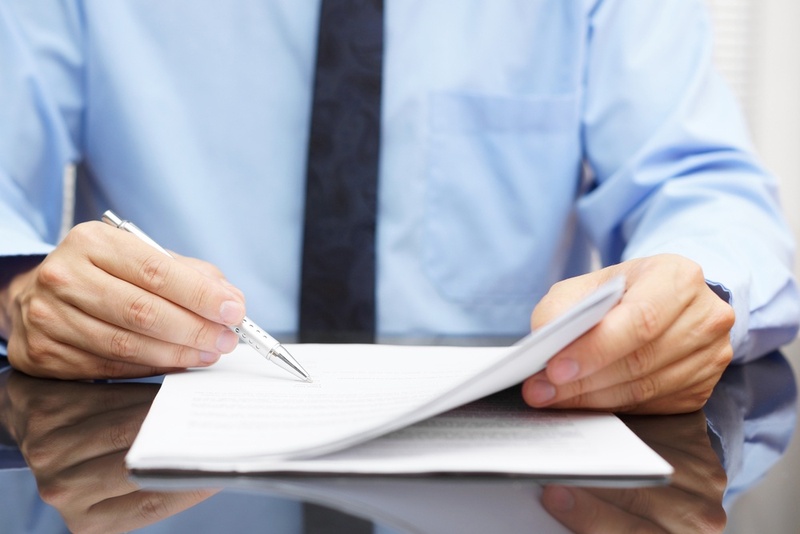 We know what it takes to ensure that the process of completing a subpoena runs smoothly. When working with us, you can have the security of knowing that your subpoena is in capable hands. As a citizen of the United States, you have the right to be informed when you are being summoned. 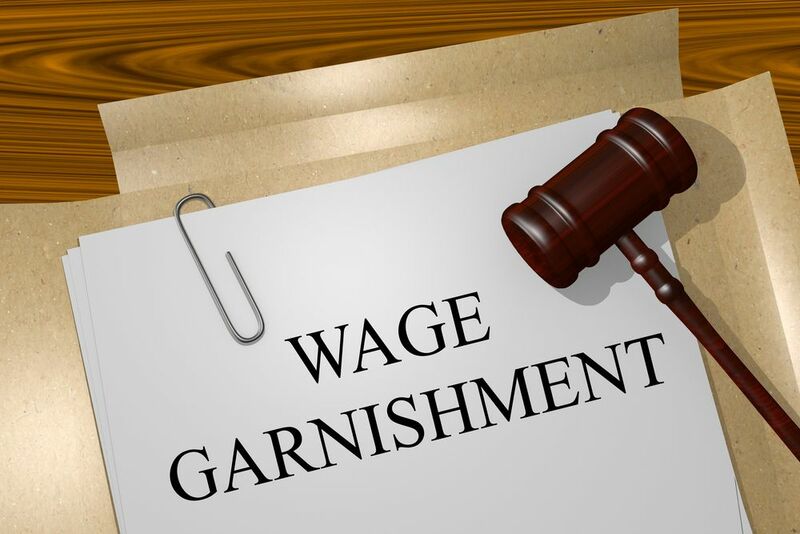 Process servers dedicate themselves to fulfilling this right and ensure that each party you work with is correctly notified of an existing subpoena issued against them. 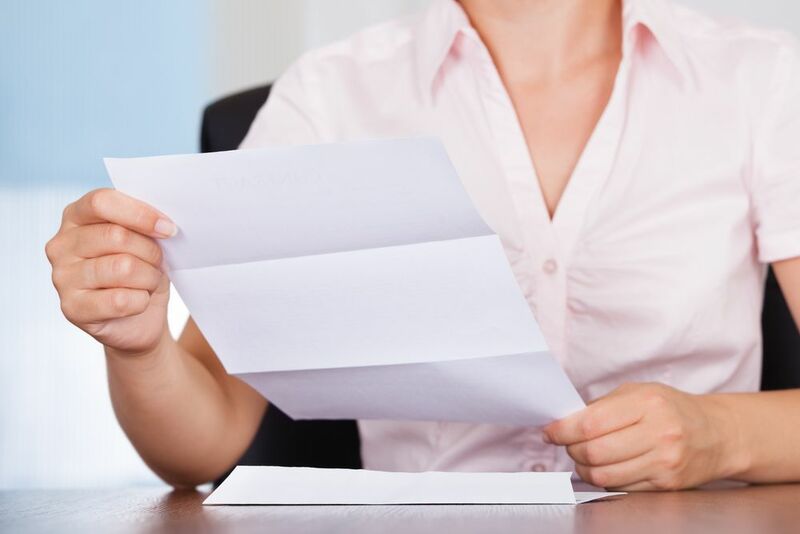 As opposed to old methods, working with a process server certifies that your documents are legally dealt with in a punctual manner. 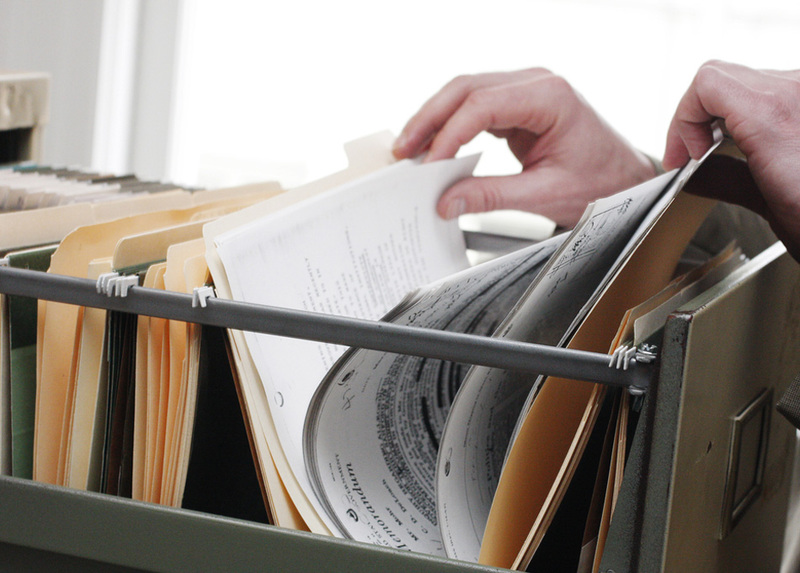 Lightning Legal Couriers & Process Servers makes it easy for you to keep track of your subpoena. 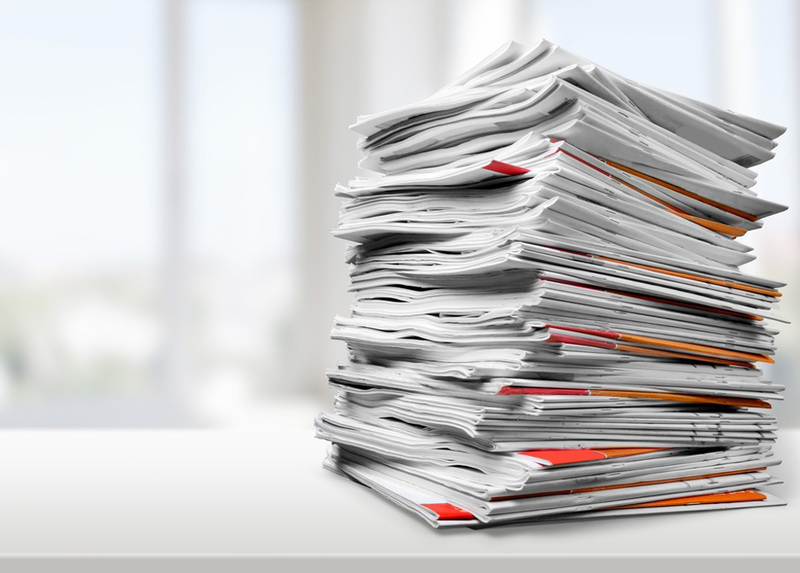 We stay in contact with all of our clients in order to keep them informed on the status of their documents and notify them when everything is complete. With so many process servers appearing in the area with a lack of knowledge and experience, it is crucial to carefully select who you entrust. We believe in keeping our clients updated each step of the way in order to provide some peace of mind. Contact the best process servers in South Florida now and call Lightning Legal Couriers & Process Servers at (786) 286-4167 or click here for more contact information.